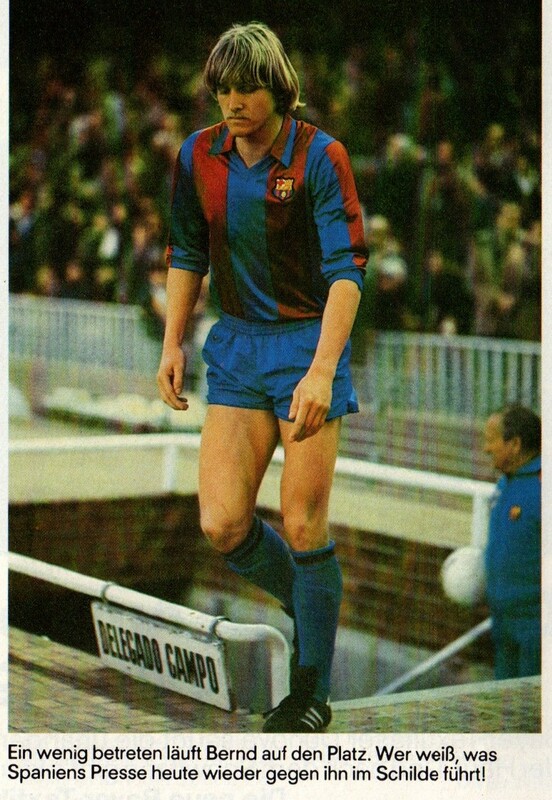 Controversial West German playmaker Bend Schuster has gone done in History as one of the greatest players never to represent West Germany in a World Cup (potentially 1982, 1986 and 1990). 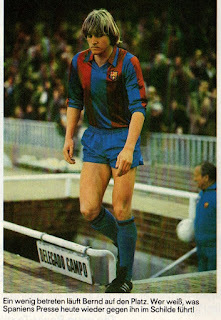 In his case, it was mostly of his own doing as he feuded with the Hierarchy throughout his career. Just like his Welsh contemporaries (Ian Rush, Dean Saunders, etc), Mark Hughes was part of a Generation (80s-90s) that did not qualify for the Finals of any Tournament. 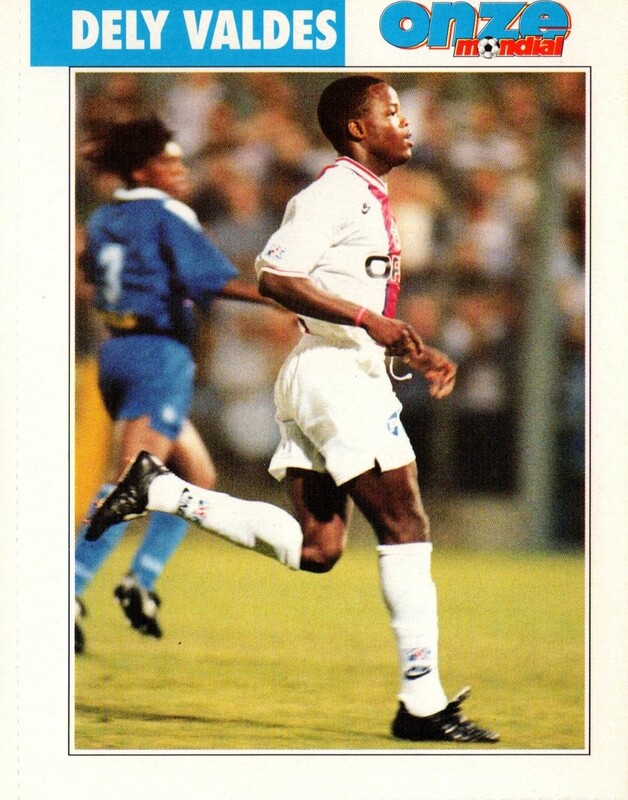 Panamanian striker was a rare player from his Nation to make t in Europe and had a successful spell in Italy with Cagliari (1993/96), followed by a spell afterwards at Paris St. Germain. Unfortunately, for him his Nation did not qualify for any Finals of a Tournament during his career. 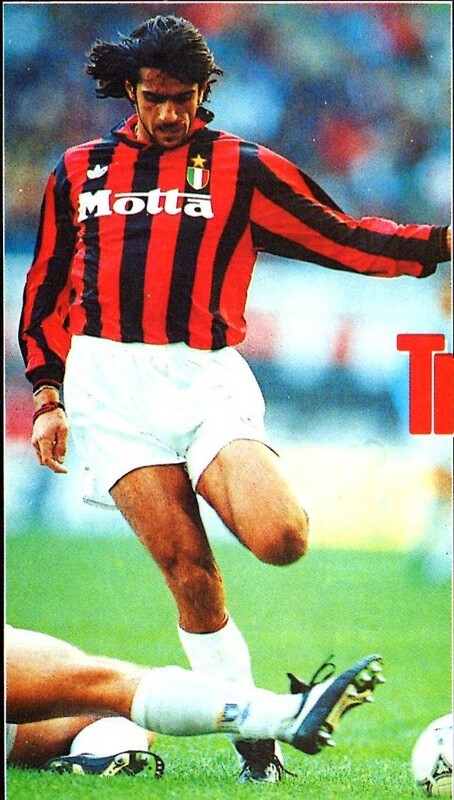 Italian midfielder Gianluigi Lentini was for a time the most expensive transfer in History when he joined AC Milan in 1992 from Torino. The future looked bright with the 1994 World Cup just on the horizon. However, a life threatening car accident in the summer of 1993 derailed his career and even after returning from injury he was not the same player and missed out on the 1994 World Cup. Romanian defender Costica Stefanescu was a mainstay of Universitatea Craiova and the Romanian National Team in the 1970s and 80s. However, his career ended just before the Gheorge Hagi inspired generation of the 90s. 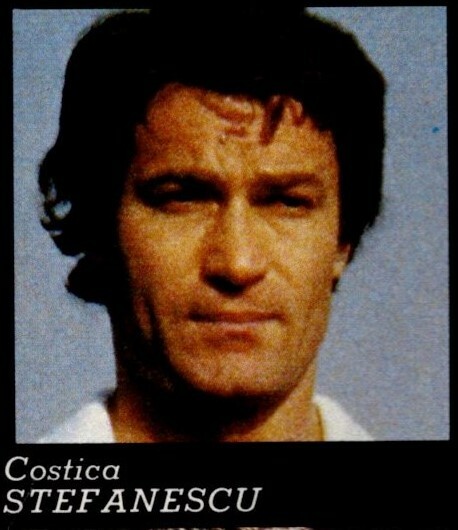 As a result he missed out on the 1982 and 1986 World Cups that Romania did not qualify. Players who participated in a World Cup match but their presence was limited and negligible that would be considered tantamount to a non-presence. 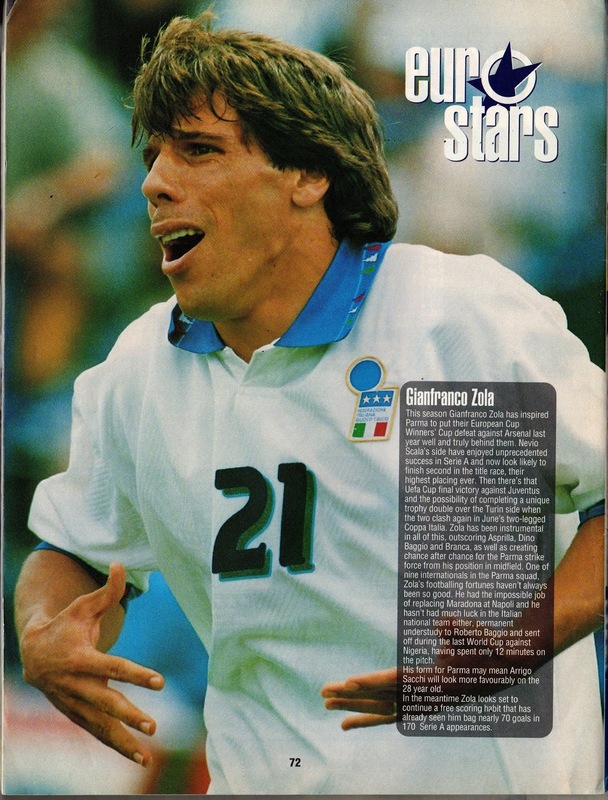 One of the most talented players of his Generation, Gianfranco Zola had the misfortune of being Roberto Baggio in the pecking order for the 1994 World Cup. When he did finally get his chance in the Tournament, he was sent off within 12 minutes after coming on after a foul on Augustine Eguavoen (July 5, 1994, Italy 2-Nigeria 1). He was suspended for the rest of the Tournament and just missed out on the 1998 final cut.